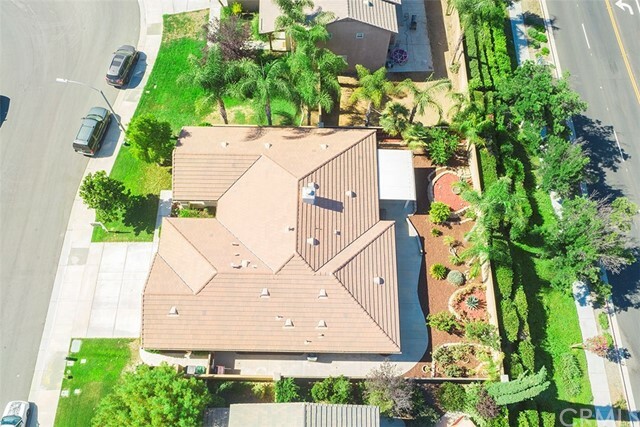 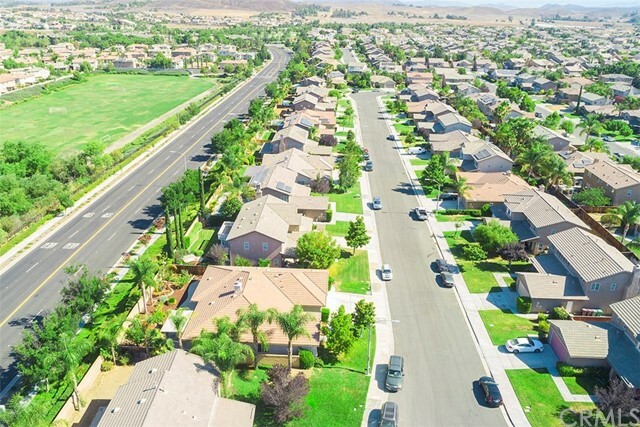 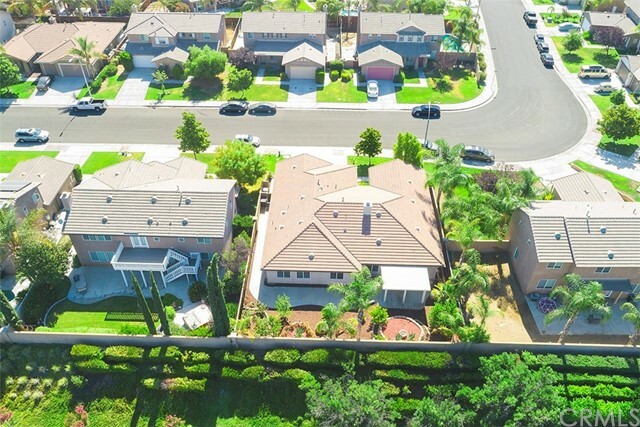 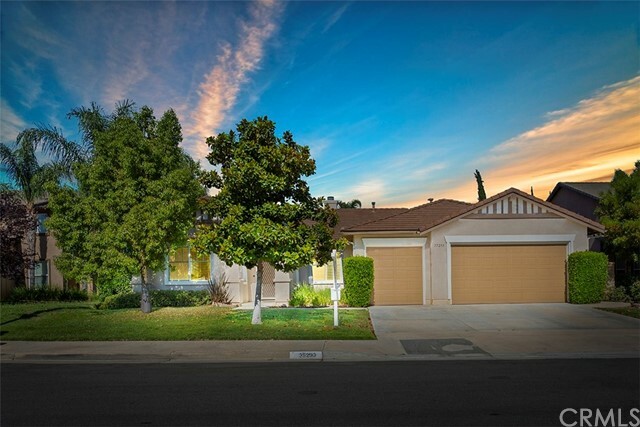 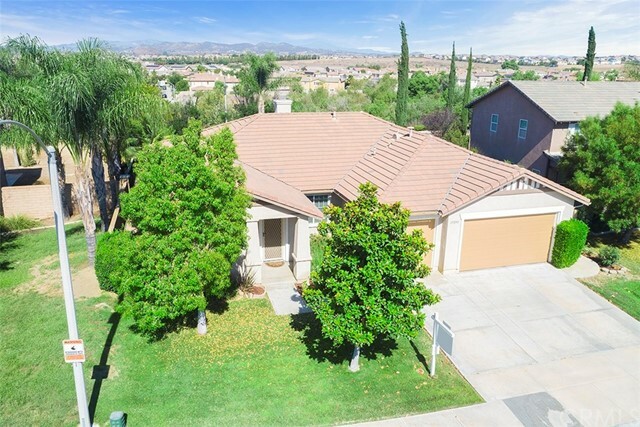 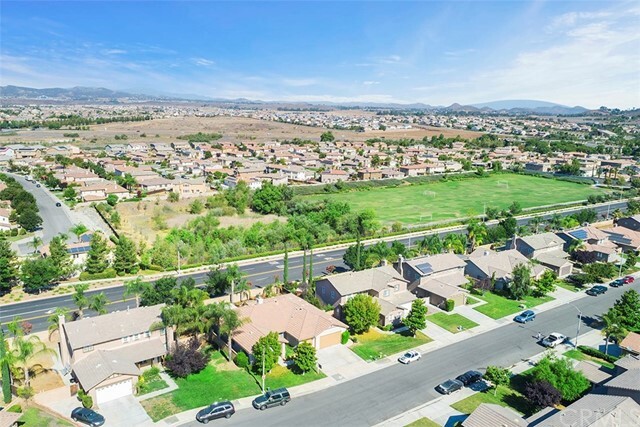 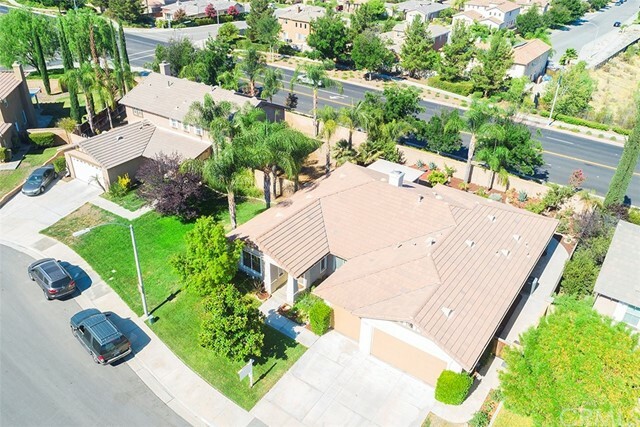 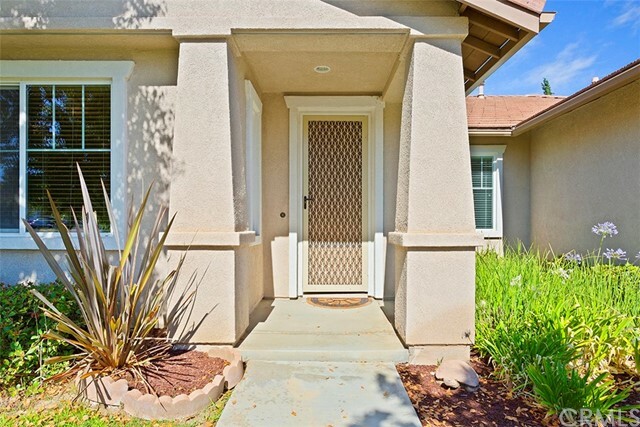 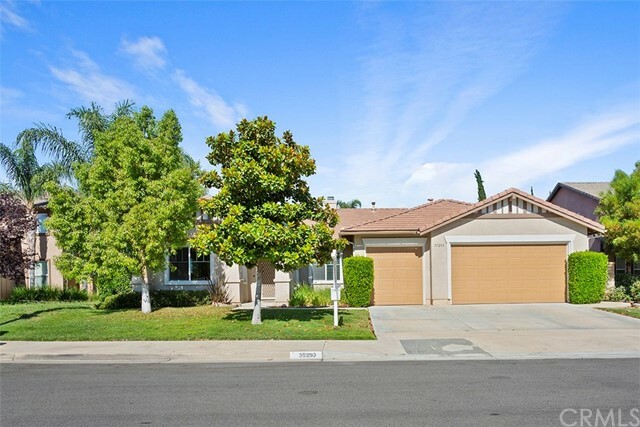 Imagine living in the great Morningstar Ranch Master Planned community, on a quiet street, with no neighbors behind- 35293 Begonia Lane is a great choice of a residence as your next home! 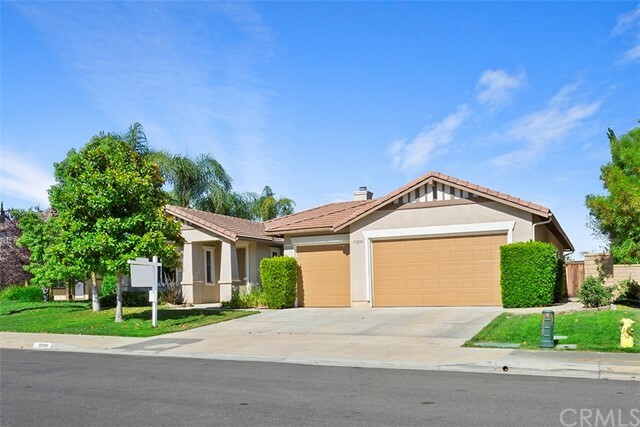 Single story with three car garage and beautiful curb appeal. 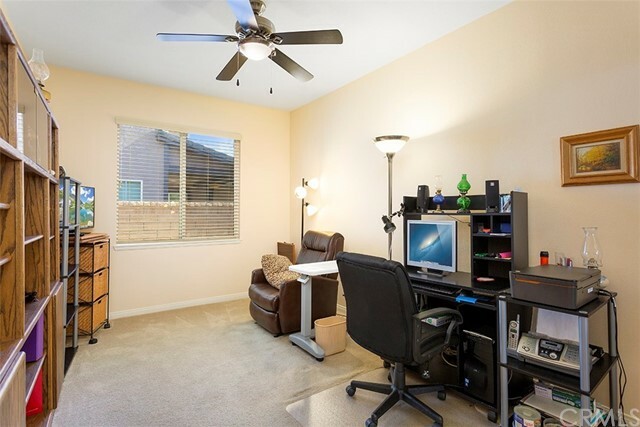 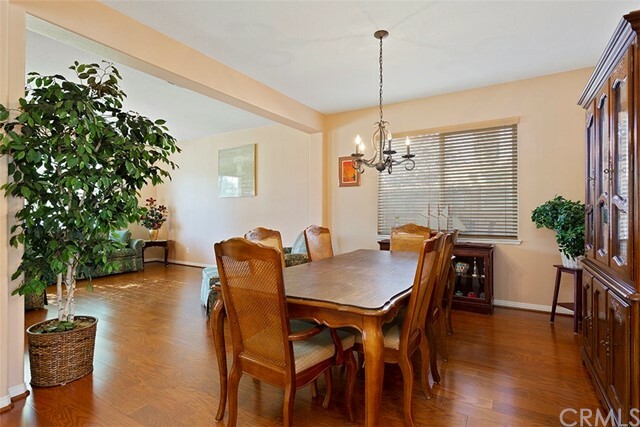 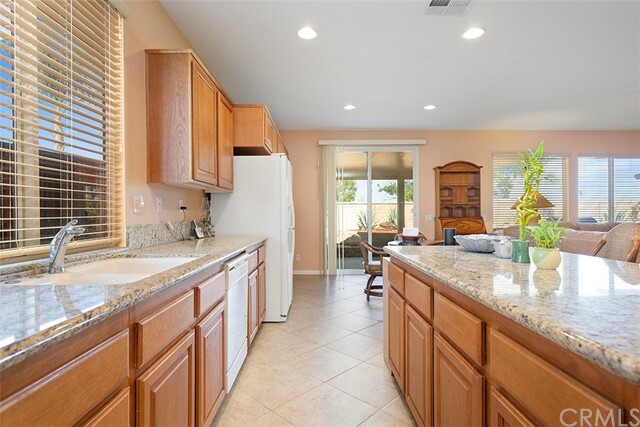 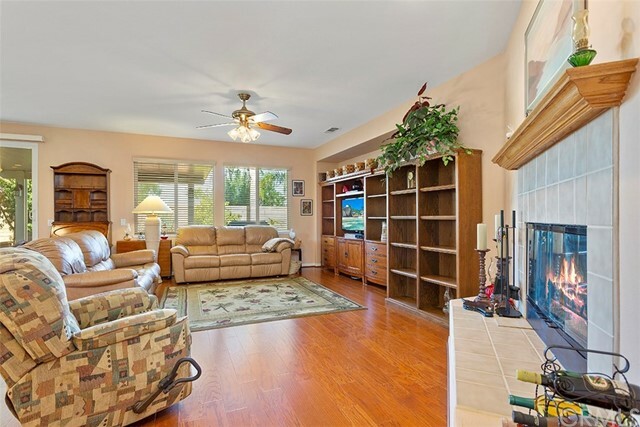 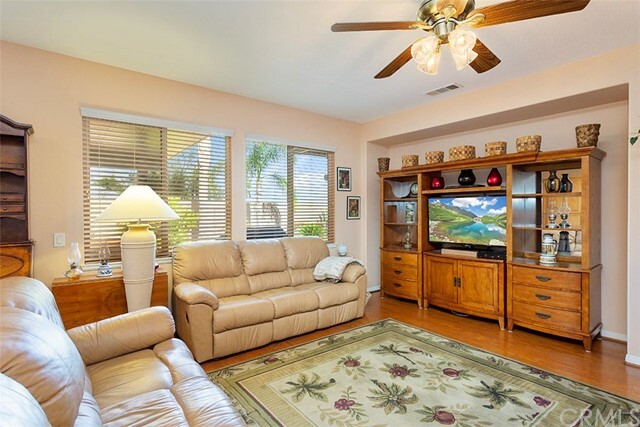 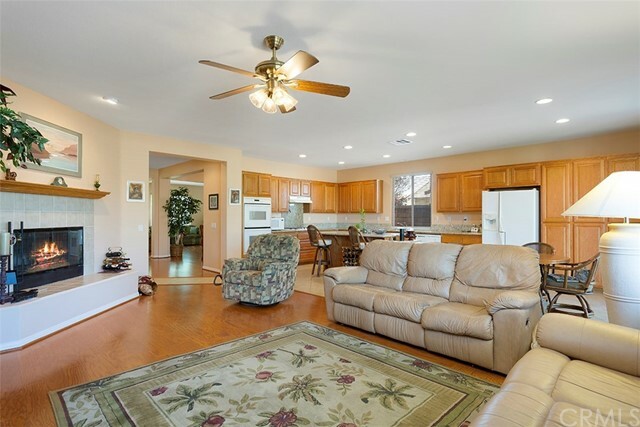 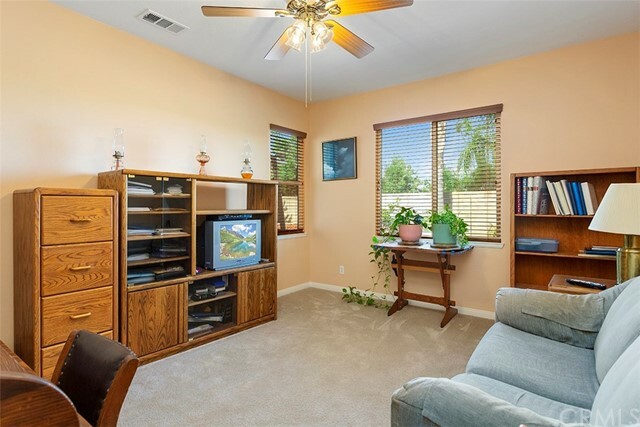 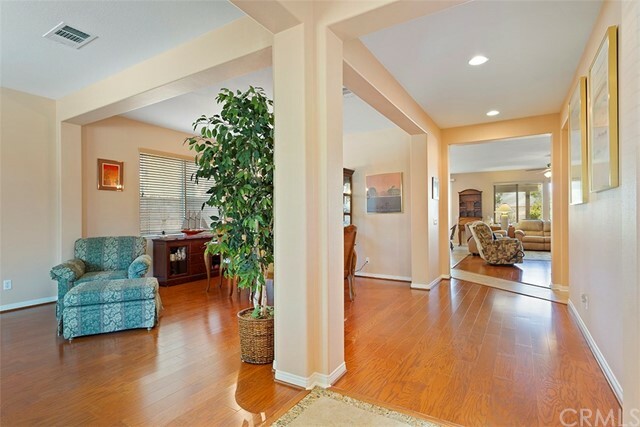 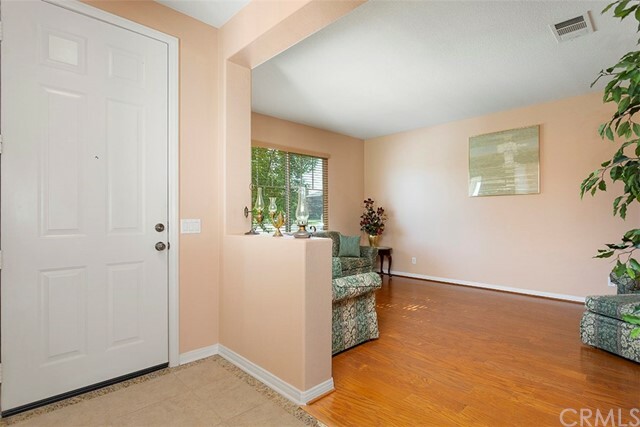 Step inside to find a great open space- a formal living room and a formal dining room. 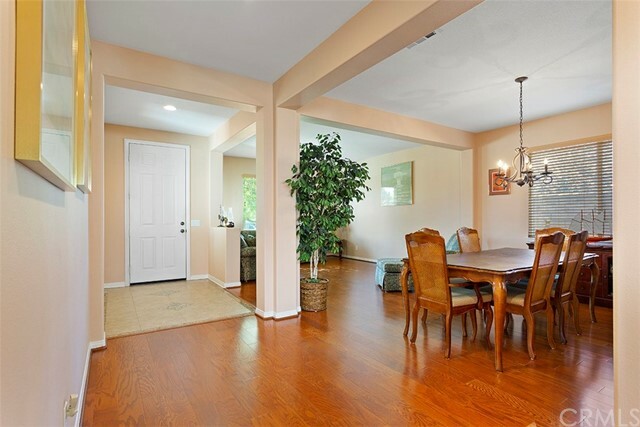 Glistening wood laminate flooring throughout and down the hallway to the great room consisting of the family room and gourmet kitchen. 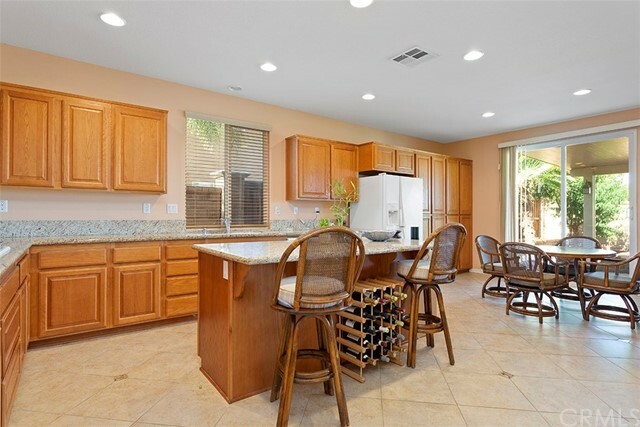 Attention to detail is shown with the flow of the entire space, you can cook and entertain in the kitchen while still being part of the action and still be with your guests/ family. 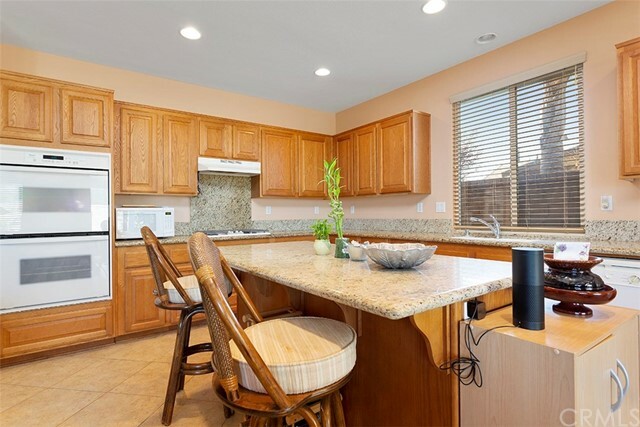 Granite counters, ample cabinetry space, large kitchen island, recessed lighting and a cozy fireplace are all great elements making this room a great spot to be. 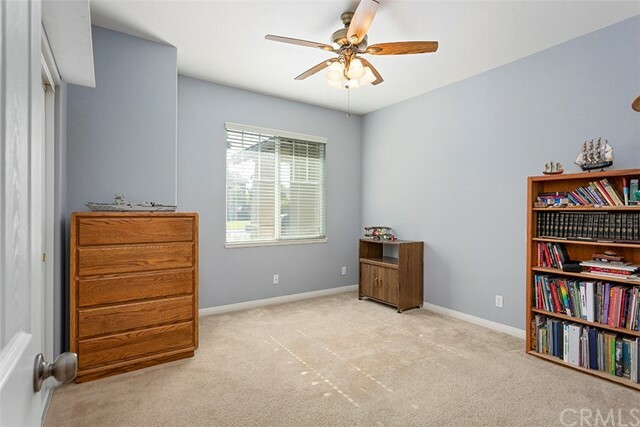 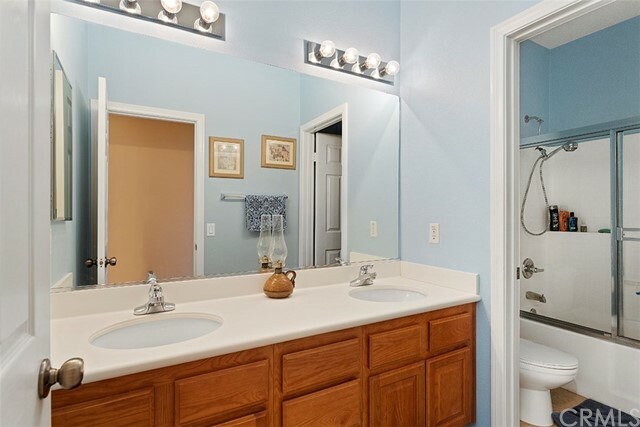 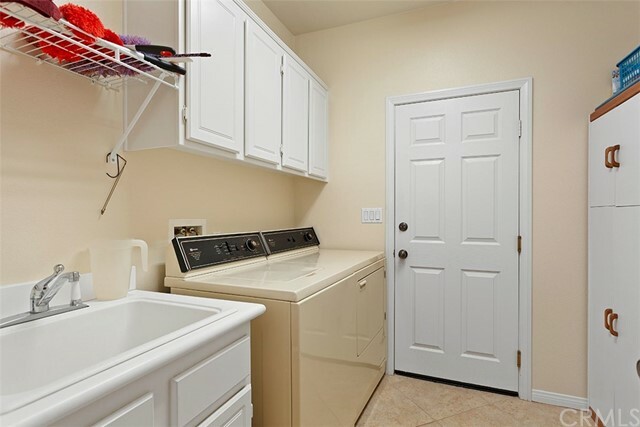 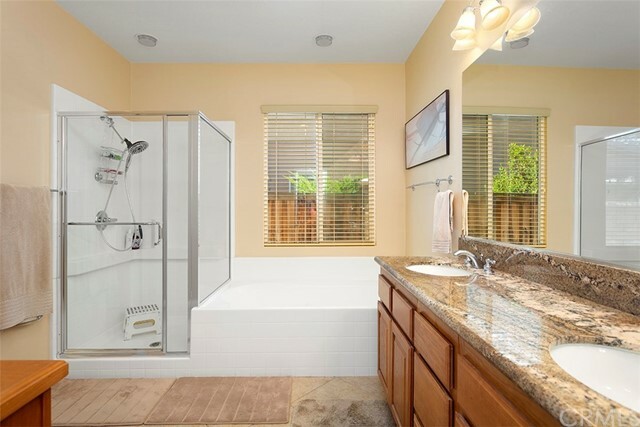 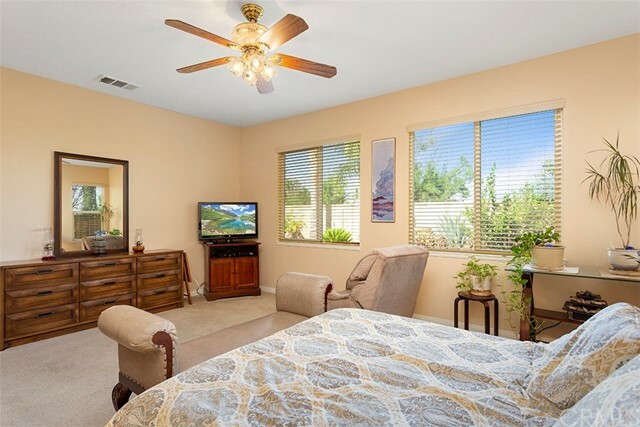 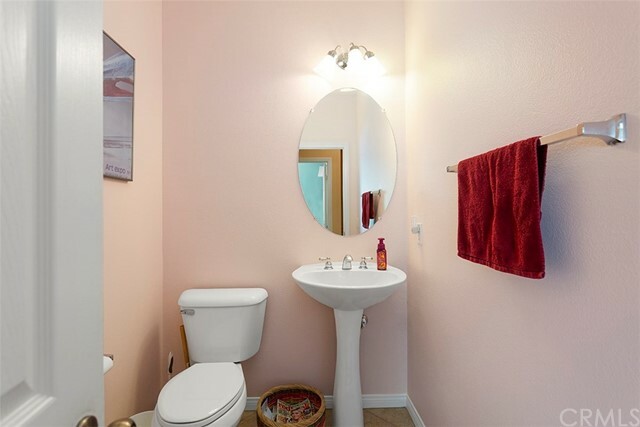 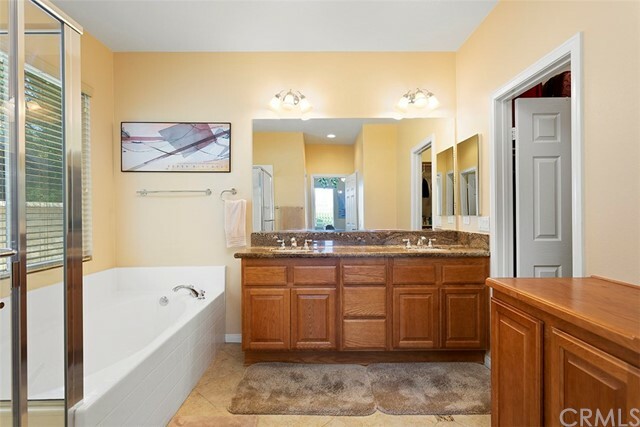 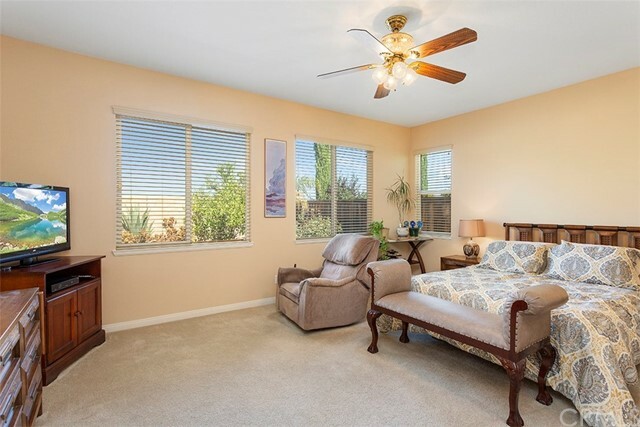 The Master suite is graciously sized with its own private ensuite bathroom, a large soaking tub, separate walk in shower, a large walk in closet and double sink vanity. 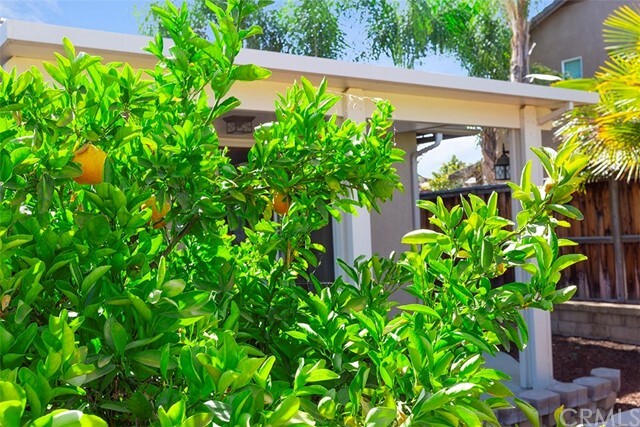 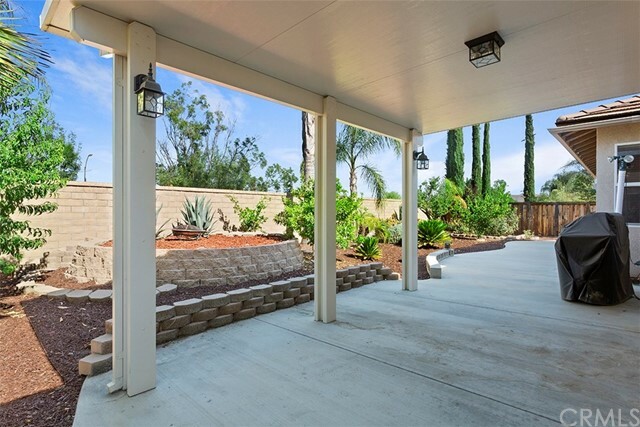 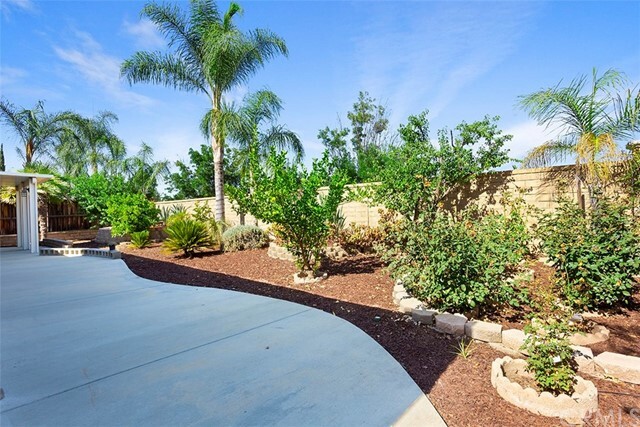 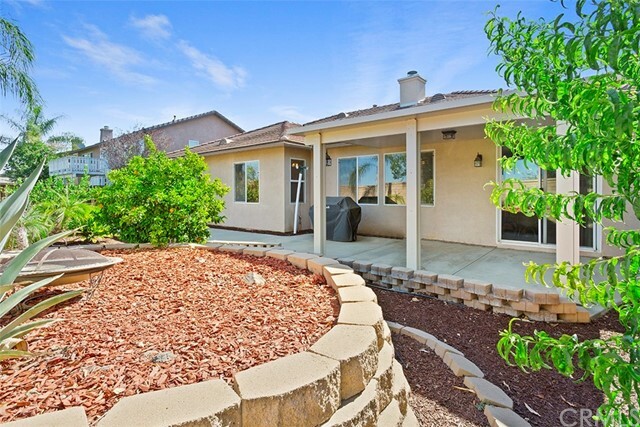 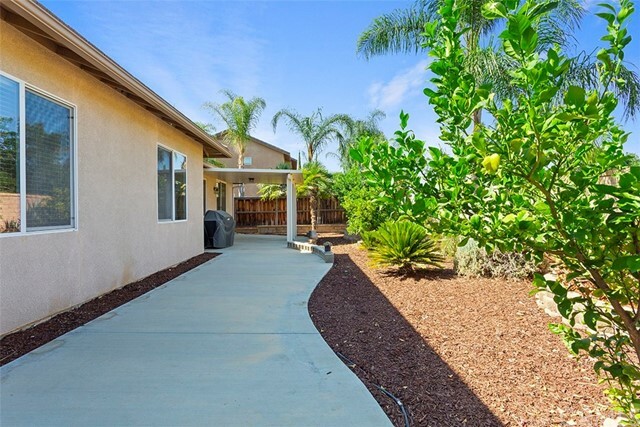 The backyard is an extension of your own private retreat with a patio cover, water wise landscaping, and an abundance of mature (fruit) trees!